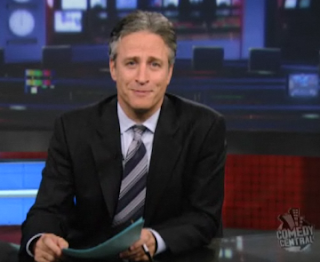 Finally, the Daily Show with Jon Stewart publishes the full episodes (not just snippets) on the web. This is most important for Europeans without satellite or cable TV... finally. A bold move for traditional media, I thought.